Tesoro joins CES 2017 and showcases its products including the new Tuned In-Ear Pro headphones. 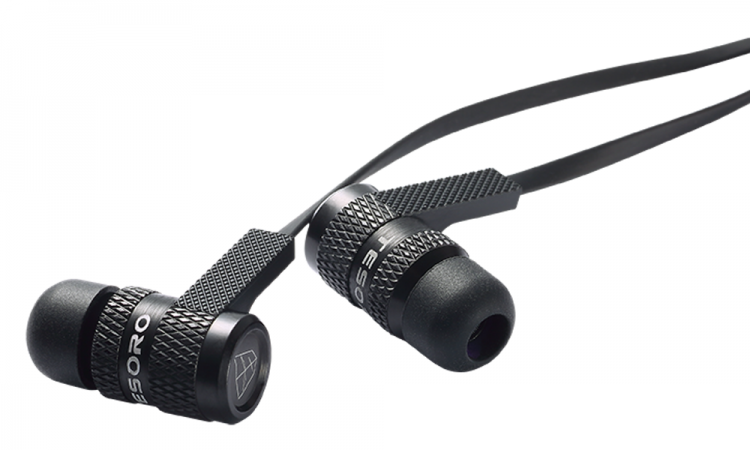 The Tesoro Tuned In-Ear headphones is equipped with a microphone and in-line controls making it an ideal solution for both gaming and communication purposes. It deliver a colossal acoustic fusion for gaming, music, and movies thanks to highly-tuned dynamic 9.2mm drivers, housed in solid metal enclosures. It also comes with magnetic storage of headphones, a flat, tangle-free cable design and in-line mic, audio and voice controls. The Tesoro Tuned In-Ear Pro also features an intuitive earbud design that will help you identify the correct earpiece and avoid interchanging the two when in use. For mobile gamers, the Tesoro Tuned In-Ear Pro is fully compatible with both iOS and Android devices. 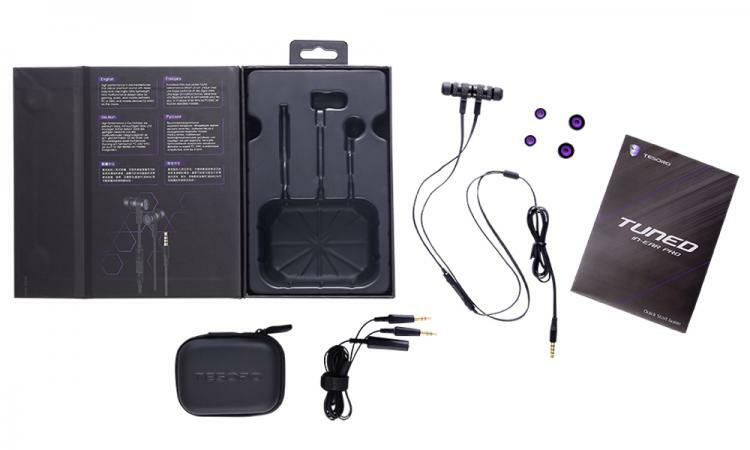 Tesoro includes a durable carry case and interchangeable ear-tips with the headphones. The Tesoro Tuned In-Ear Pro headphones has an MSRP of $34.99 USD.